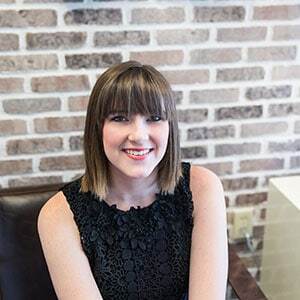 Jessi graduated with a BFA in Interior Design from Valdosta State University. During college, Jessi gained experience by working for a furniture showroom and even had a summer internship with our Haven team. She is very excited to be with Haven Design Works full time and ignite her career in Model Home design. In her free time, she loves drinking coffee, creating music and is a lover of all things beautiful.